Want to win an advance reader copy of REUNITED? 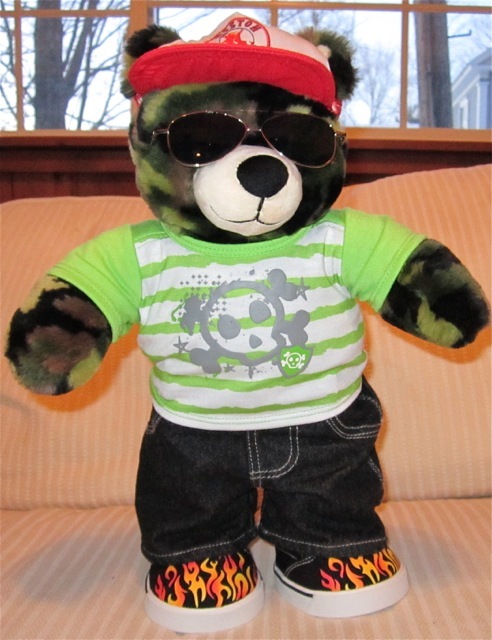 I know of a website for an adorable indie-rock trio from Austin where you can enter to win. Oh, and while you're there, you may want to download some songs. For free! Or enter here, on Goodreads. 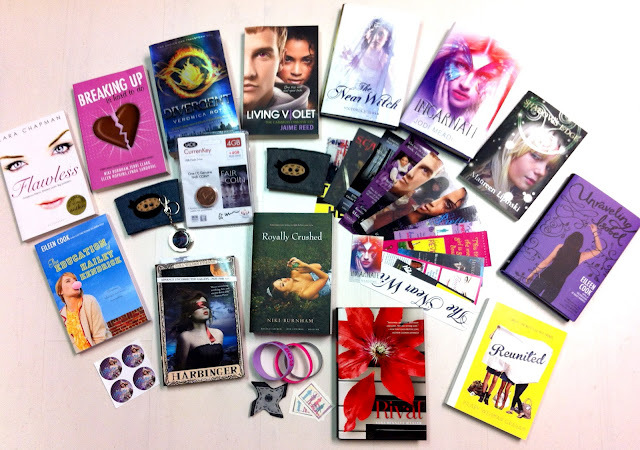 Check out the MEGA Giveaway at YA Books Central. And I do mean mega! 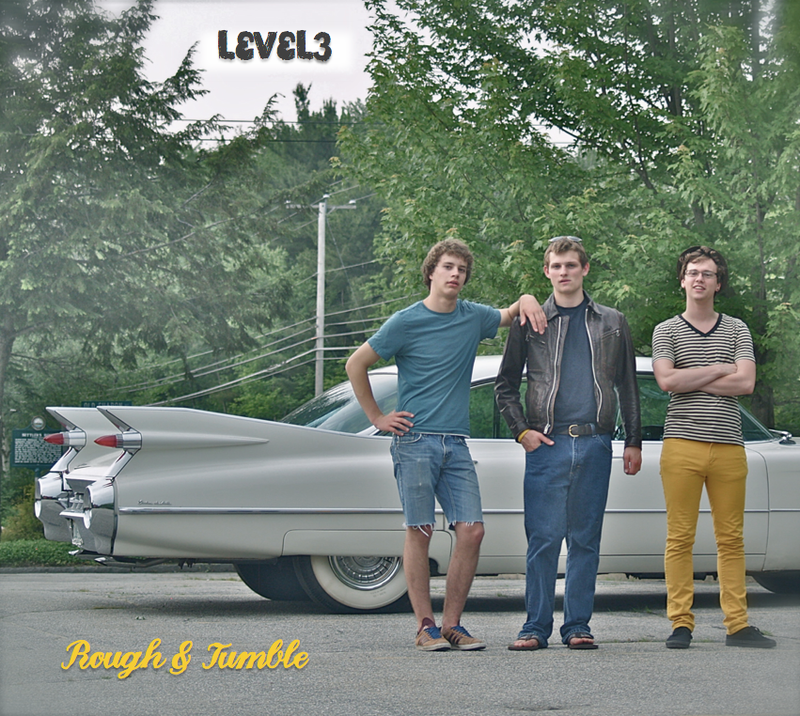 Also– win a road trip mixed CD (made by yours truly) over at Reading Wishes. My husband is a Cheez-Its fan, and since he brings his lunch to work every day, we often have a box in the house. 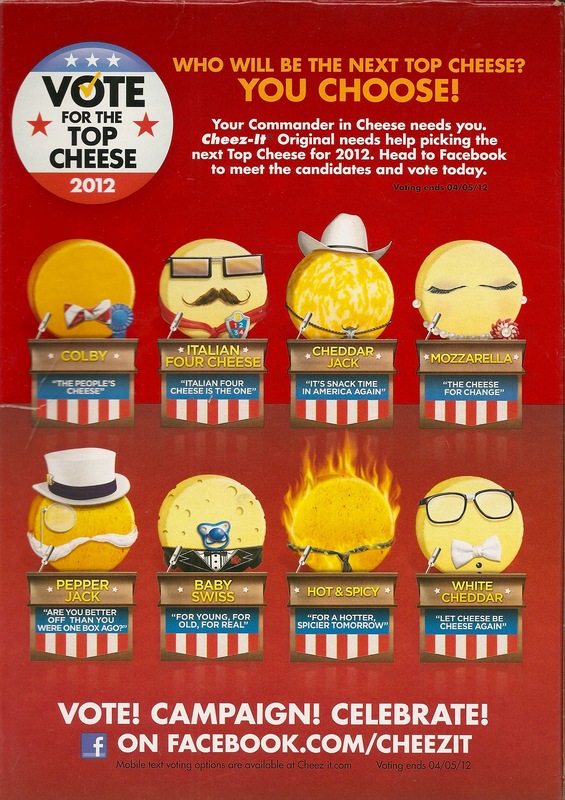 Which is how I became aware of the Cheez-Its “Vote for the Top Cheese” campaign currently on the back of the box, where snackers are urged to log on to Facebook to vote for one of the eight candidates, each personifying a different flavor of cheese. There’s Colby, the bowtie-wearing “people’s cheese,” and Cheddar Jack, adorned in a bowler tie and cowboy hat (not to be confused with Pepper Jack who wears a top hat and monocle, because the guy apparently thinks he’s Brie). The whole thing is completely cheesy. Maybe it’s supposed to be. So why am I so upset that only one of the candidates for Top Cheese is a woman? Poor Mozzarella, batting her long eyelashes demurely in her matching pearl earrings and necklace. She looks more like Baby Swiss’s mother than the next Commander in Cheese, even as she promises to be a “cheese for change.” Surely such a bland cheese will never win the office of Top Cheese. 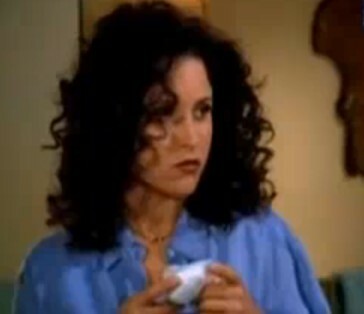 But I know that someday there’ll be a female Cheez-It worthy of that role. 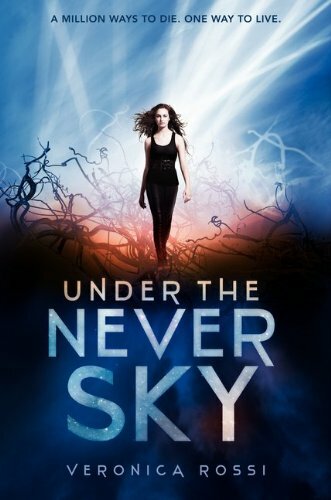 Congratulations, reutreads.wordpress.com, you are now the proud owner of an ARC of Veronica Rossi’s UNDER THE NEVER SKY! 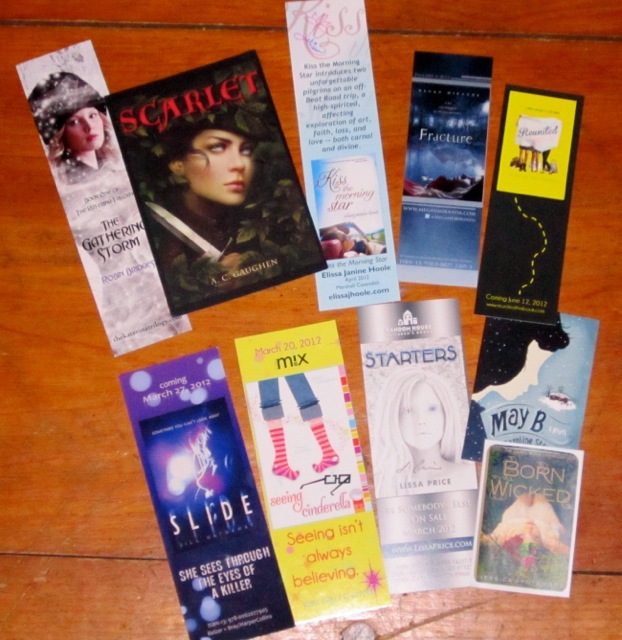 And 3 additional winners–Lynne, Laurisa W, & Tanya F-M. –will receive the Apocalypsies bookmark & postcard fun pack! 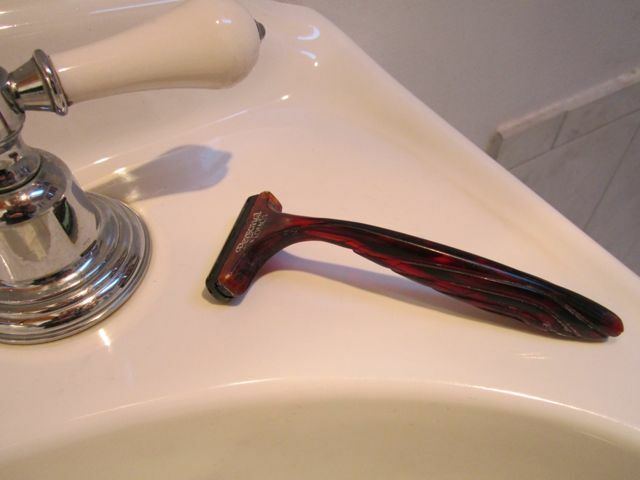 Winners, I will email you all to get your address. 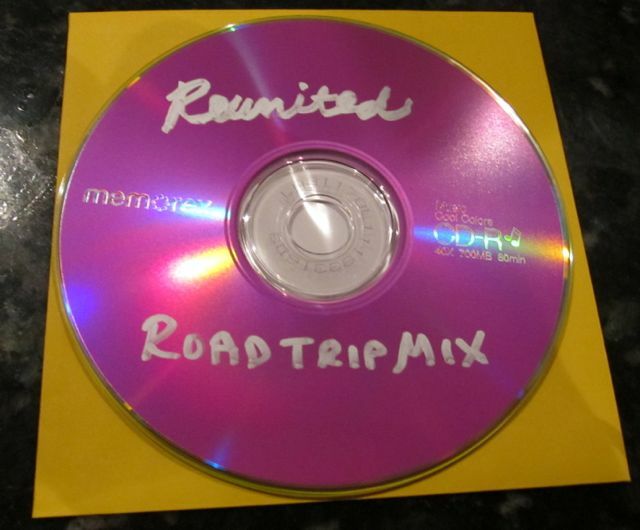 Thanks for entering, and stay tuned for more great giveaways, including road trip mixed CD and an ARC of my book, REUNITED.